Mehmet Gunsur wallpapers for your PC, Android Device, Iphone or Tablet PC. If you want to download Mehmet Gunsur High Quality wallpapers for your desktop, please download this wallpapers above and click «set as desktop background». You can share this wallpaper in social networks, we will be very grateful to you. 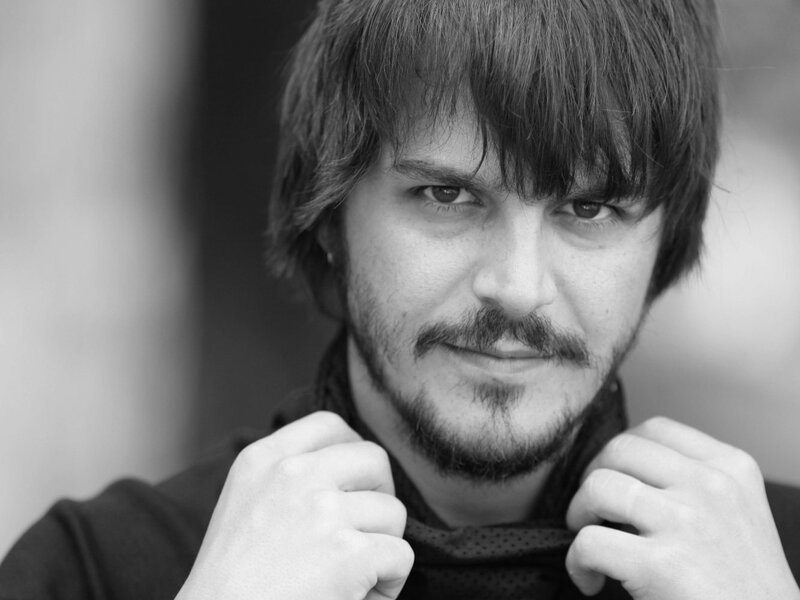 Turkish actor, of Tatar origin. Known, most of all, thanks to the role of Sehzade Mustafa in the historical series “Magnificent century”. 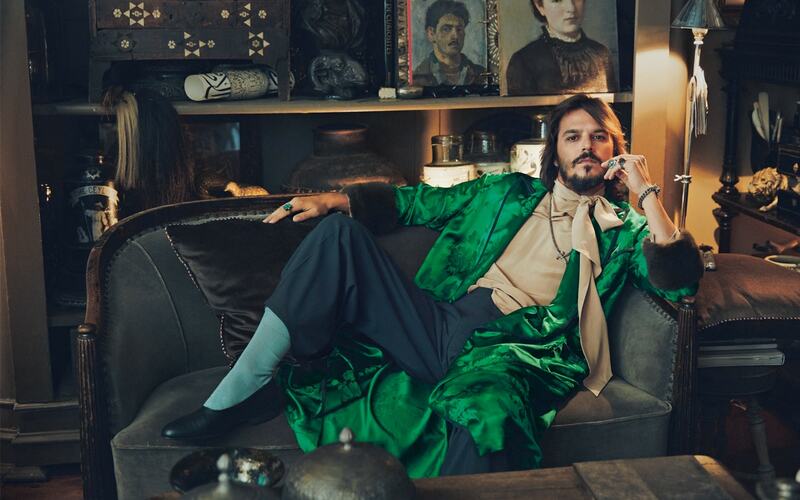 In childhood Mehmet Gunsur without a doubt could be called star boy as his childhood years were filled with auditions, countless shots in advertising, impressions, branded clothing and photo shoots for fashion catalogs. When Mehmet was seven years old, he was invited to be on television. Beautiful boy is best suited for filming in commercials “Coca Cola”. 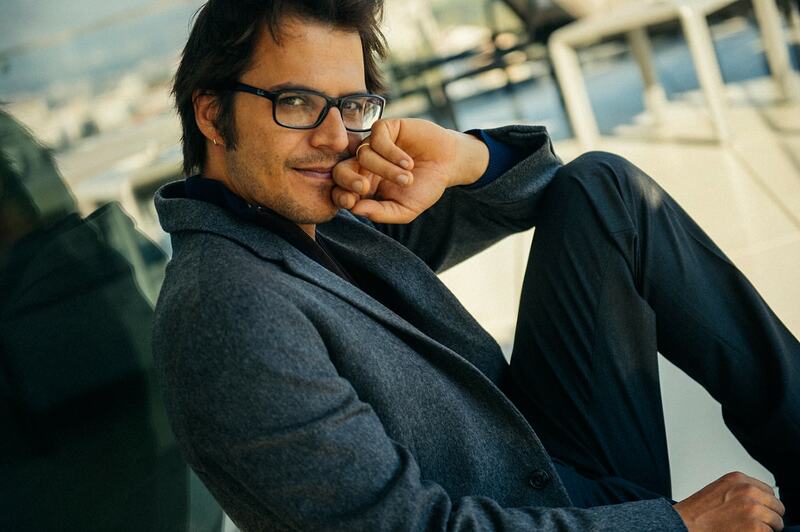 Soon Mehmet became the face of “Hotiç” – the company that produces shoes, and later face famous brand “MaviJeans”. 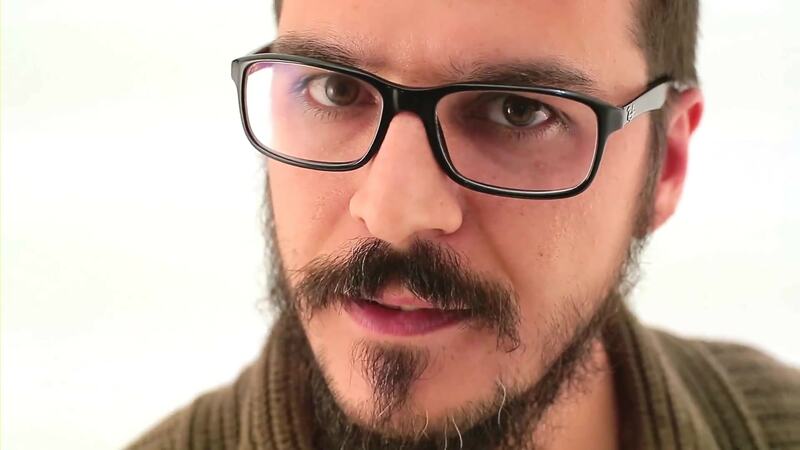 Secondary education Mehmet received in Italy, and after graduation he continued his studies at Istanbul’s Marmar University, faculty of mass communication. As a University student Mehmet continues to appear in advertising and tries herself in modeling. In addition to commercial filming have time to engage in professional tennis and skiing. However, when the question arose of whether to accept the offer from a sports team, Mehmet abandoned in favor of creativity. At this time he enjoys music so much that it becomes a member of the musical group “Dawn” and acts her part on the stage. Tireless Mehmet does not stop there. He tries to develop different activities, working as a bartender and developing your own restaurant business. In whatever areas of life not trying to be a part of Mehmet, his main path is determined by the work. In 1989 a very young Mehmet Gunsur starred in the movie “Mimosa bloomed in the spring”. And if most viewers young actor was not remembered in this film, his part in the premiere of the drama “Hammam”, held in 1997, has been awarded the prize Ankara international film festival in the category “Most promising actor”. After that, the actor excitedly offer to star in many movies. 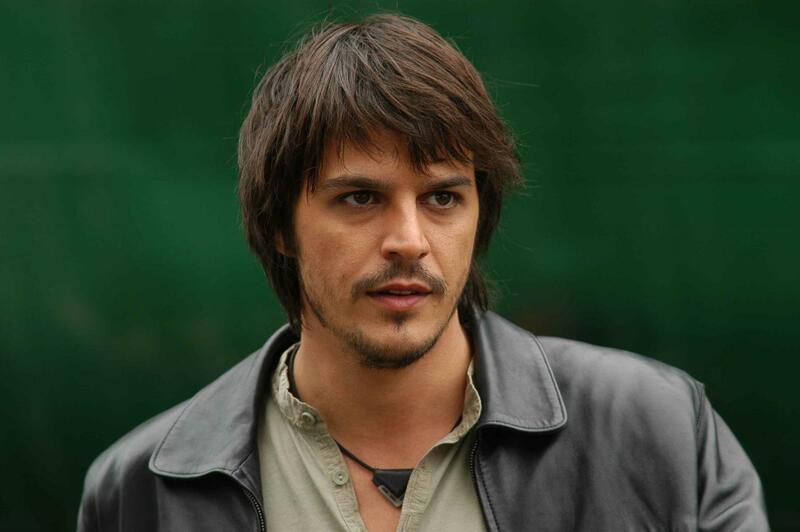 Mehmet Gunsur playing “Bible stories: Judas”, “Italian”, “Tell me, Istanbul!”, “Deadly harvest,” “Love loves randomness”, TV series “don Matteo” and many other films. In 2003, the actor starred in the film “Now he’s a soldier” and is awarded the prize “Golden orange” for his work in this film. The popularity and widespread attention came to an actor after starring in “the Magnificent century” film production company “TIMS Productions”. 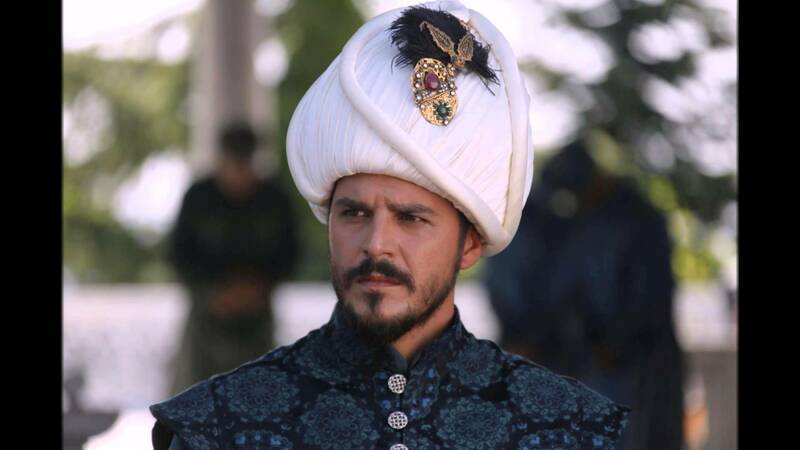 In this series Mehmet Gunsur brilliantly played the role of Sehzade Mustafa. 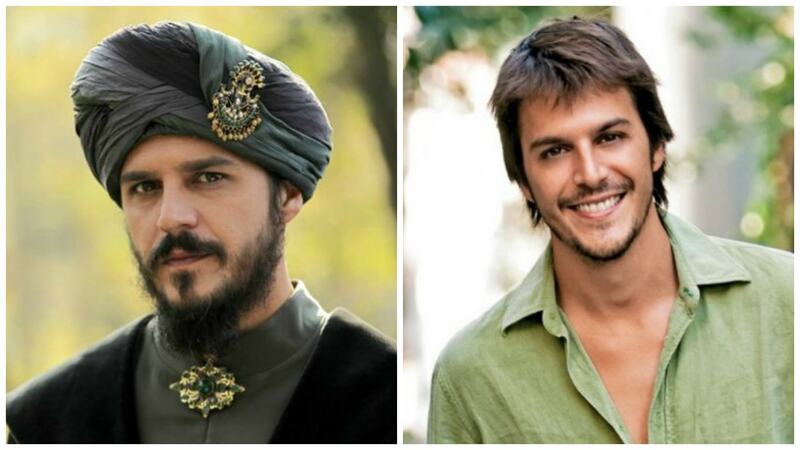 First, the role of Sehzade in the childhood was played by Yusuf Berkan Demirbag and Tunch Oral, and the role of the adult has already fulfilled Sehzade Mehmet Gunsur. On the set with Mehmet Gynura worked away Turkish cinema: Nur Aysan, Halit ergenc, Nebahat Cehre, Selma Ergec, Okan Yalabik, Meriem Uzerli. 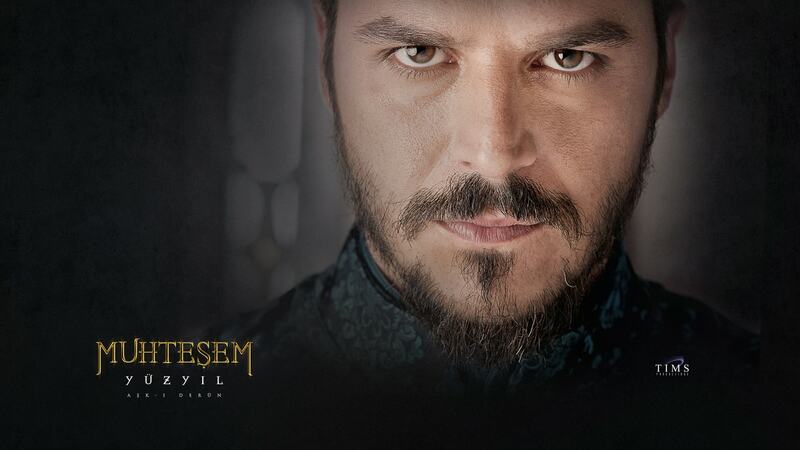 The actor managed to fully reveal character traits and show the difficult fate of the son of Suleiman. 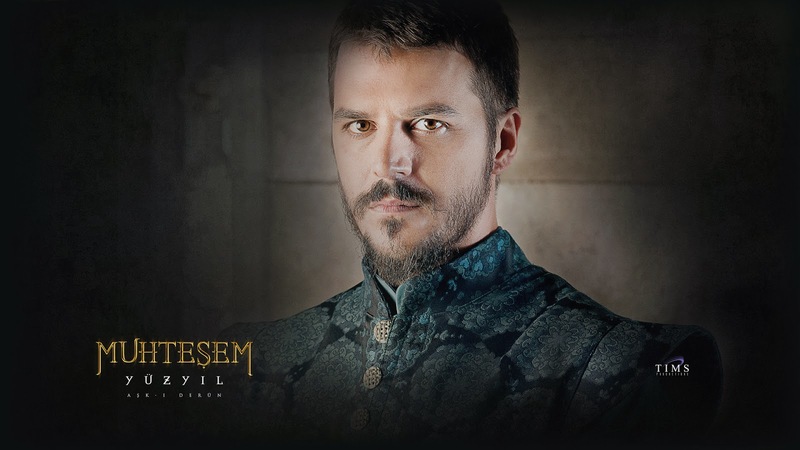 After the release of the series on the screens Mehmet Gunsur gained admirers of his talent not only at home but also abroad. One day a friend invited Mehmet to stay with him in Lecce. Lecce is a small town in the South of Italy. Mehmet gladly accepted the offer and went for a train ticket. And met her. Young people met. Her name was Katherine Mongia. It turned out that she and Mehmet, also involved in the work. Katerina – Director of documentary films. After they met they could not leave and spent four days together. They could not stop talking, each time marveling at how much they have in common. It turned out that Katerina and Mehmet are always looking for the positive where others might despair that they can immediately feel the desire for each other and understand each other perfectly. Then Mehmet was invited to ride her on the boat. It turned out that she loves to ride boats. Since then, boating has become their family tradition. Now Mehmet laments that the family has grown and with three children they will soon the boat will be crowded. In the family of Mehmet and Catherine grow two small daughters and eldest son. In 2006, this encounter and the ensuing love ended with marriage. Mehmet and Katherina were married. Immediately after the wedding, the couple settled in Lecce. Katerina was in her seventh month and needed some fresh air and calm life. Mehmet believes Lecce magical place. Perhaps due to the fact that it was fateful for a meeting. The actor and the father of a family in love and unity with nature, which he experiences in the South of Italy. Eldest son Ali student. Therefore, most of the year the couple spends with the children in Rome, where the boy learns. When it comes to recreation, the whole family of Mehmet Gunsur rushes to the South of Italy to his native Lecce to singing at dawn, roosters, dogs and cats, olive and orange trees. Mehmet Gunsur does not like publicity. He is very unhappy that his private photos appear in Newspapers and on the Internet without his knowledge. Recently, his wife Catherine furtively photographed with their youngest child. These photos were put on display. Mehmet Gunsur expressed his outrage about this, as she prefers to be in his personal life, no one rudely intervened.